Ragunan Zoo "The Old and Fantastic"
It was a pleasure to see how the animal life. How they play, how they interact with other family, what is their favorite food. On the Independence Day of my country (Indonesia) at 17th August, I went to one of the most famous zoo in Jakarta..yep it is called Ragunan Zoo. The entry ticket was not expensive (about IDR 4000) , but now we have to use JakCard to enter Ragunan Zoo. JakCard is similar with e-ticket, we can use it for Jakarta public transportation also, we also able to top up when the balance in limit. Ragunan zoo is quite large area, beside the animals, they also have beautiful garden, amusement park, cafetaria, mini train, primata schmutzer, etc. Primata Schmutzer, I think it's fantastic place that must to be visited. 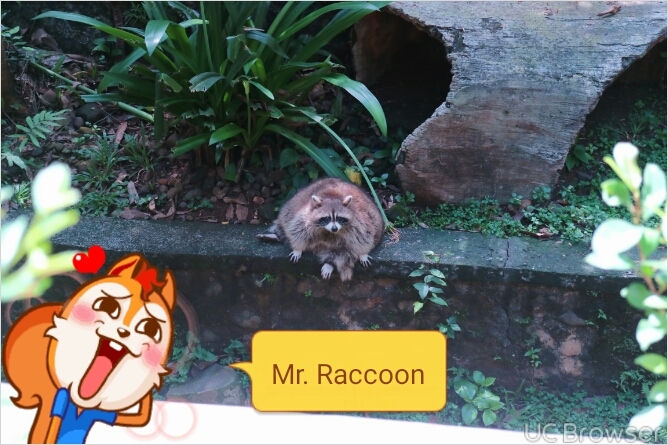 This Mr.Raccoon is very fat, too much eat..hey you! Deers, is time for lunch..uuhh yeeah! Primata Schmutzer is a place for primates, apes and the family of this animal. This building was built with very good and warm place for living. The sad things are some of area is not maintained well and some primates looked lonely..haha lol...I think it's only my feeling. This Mr.Gorilla needs friend, or maybe girlfriend..
Well, I hope you enjoyed it! 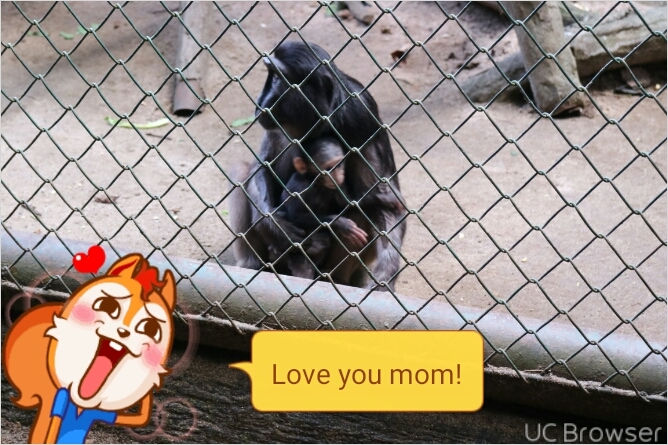 Occasionally, bring your family, friend or even your boyfriend to have holiday in Zoo.